OSW Review | Podcast Superfriends! Kevin, Adam and Billy chronologically critique the Attitude Era! Watch out for Big Bossman Behaving Badly, glargh ghey and that they love Jeff Jarrett as much as we do. 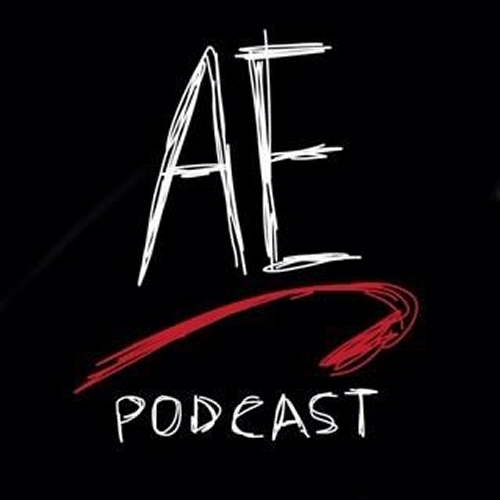 Listen to the Attitude Era Podcast now! 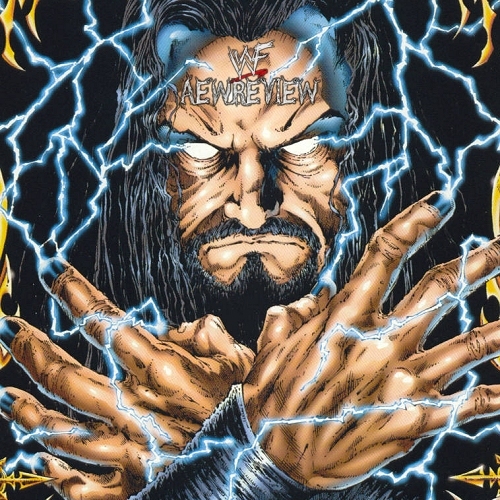 Want reviews of WWF’s New Generation Era? Stewart, Paul & Adam bring their Mullet Top Trumps and do what OSW Nintendon’t! They kick off with King of the Ring 93! Visit the New Generation Project Podcast now! Hosted by Hawkeye Jefferson and co-piloted by Asher [redacted], these two explore an truly under-represented era in WWE history with the most ridiculous of microscopes. Usually with silly voices and absurd ideas thrown in every step along the way. 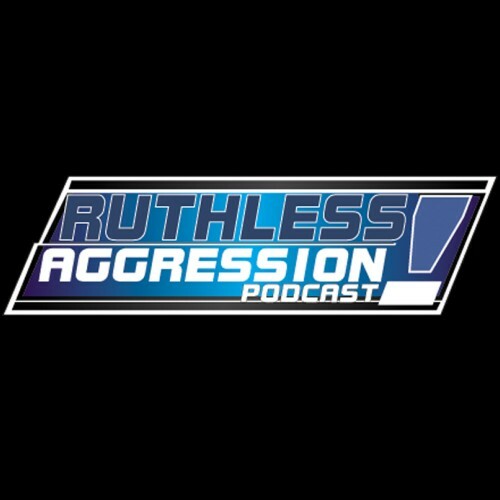 Check out the Ruthless Aggression Podcast! From Merseyside, England, Lewis Ogden hosts the ONLY OTHER WRESTLING VIDEO PODCAST in the world! He kicks and stunners his way through the the Attitude Era starting from December 97’s DX: In Your House. Tweet him @AEWReview! Nick, Dale and Tom check out the hottest period in WCW, the nWo era, starting at Bash at the Beach ’96! Lovely lads BUT WHOSE SIDE ARE THEY ON? 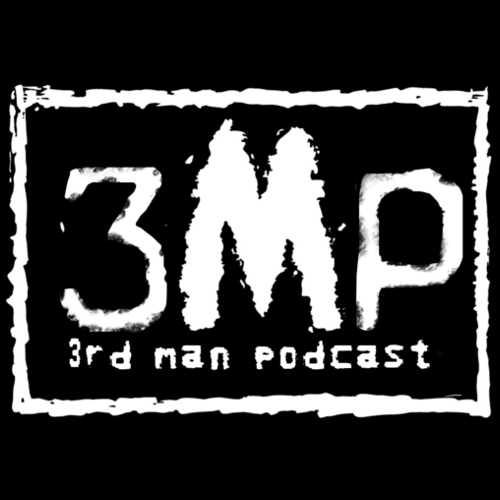 Check out the 3rd Man Podcast! Starting with 1993’s Superbrawl III, The Bad Ry and Big Matty Cool check out WCW PPVs of the past to see what was happening in Atlanta while they were keeping up with the WWE. 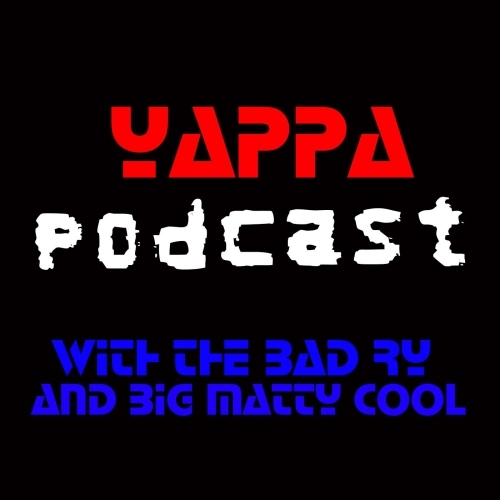 Check out the Yappa Podcast! Thunder, Paradise, and Leg Drops! Join Nick, Peter and Patrick in an objective, yet satirical exploration of the Hogan Era of WCW! 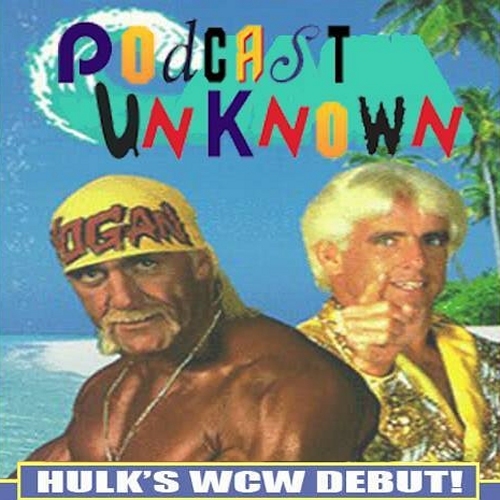 Starting with Hulk Hogan’s WCW PPV debut at Bash at the Beach 1994, they break down the evolution, and (spoilers) subsequent meltdown, of what was, for a brief time, the biggest wrestling promotion on Earth. Eddie & Jason check out the current STATE of WWE with tons of guests and all the happenings in pro-wrestling today! 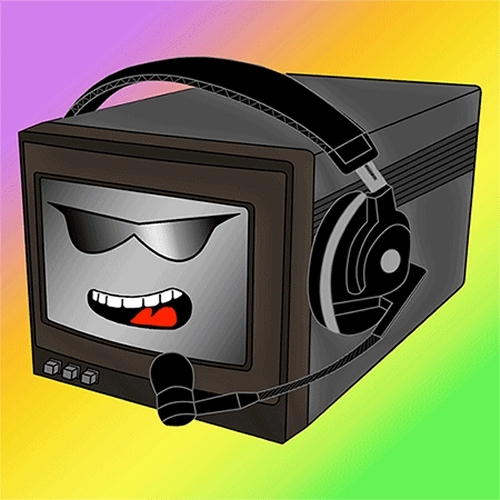 Check out Marks on Commentary!